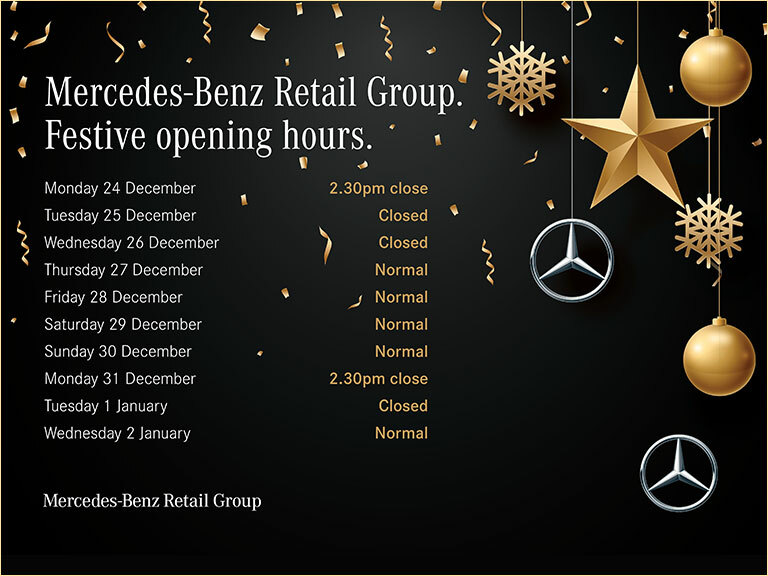 Our new Service Centre at Mercedes-Benz Hemel Hempstead is now open. After a major refurbishment we are delighted to have a full After Sales Facility offering 11 ramps, MOT’s,Tyre Fitting, Wheel Alignment and smart repairs plus a brand new showroom and forecourt display for over 100 Approved Used Cars. Book with flexible my service booking options - Drop&Go, Lounge, Drive and Collect or Express.